The Genting Arena is the Midlands' outstanding entertainment experience for artists and visitors alike. We have the world's best comedians, sportspeople, singers, songwriters, dancers, daredevils and everything in between come through our doors. 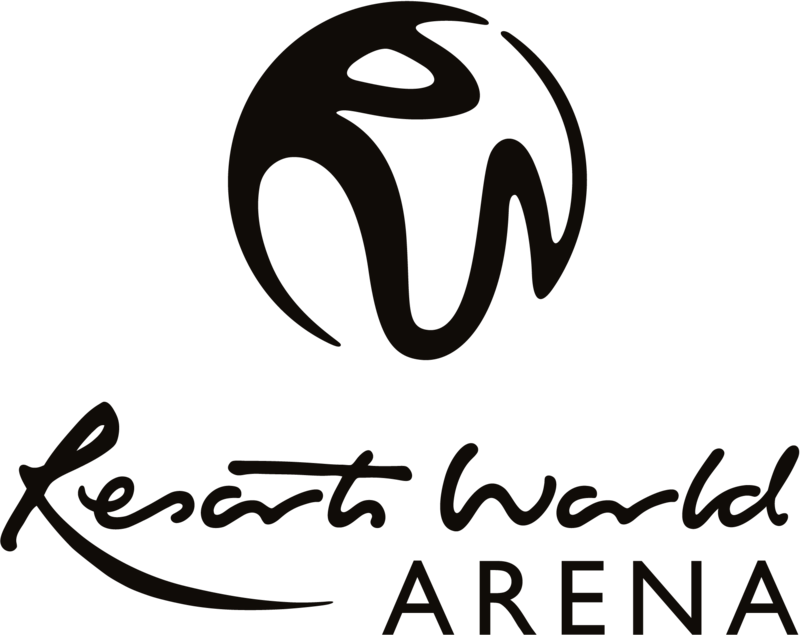 Whether it's 15,700 screaming fans or an intimate, atmospheric once-in-a-lifetime experience, you'll find it at the Genting Arena.